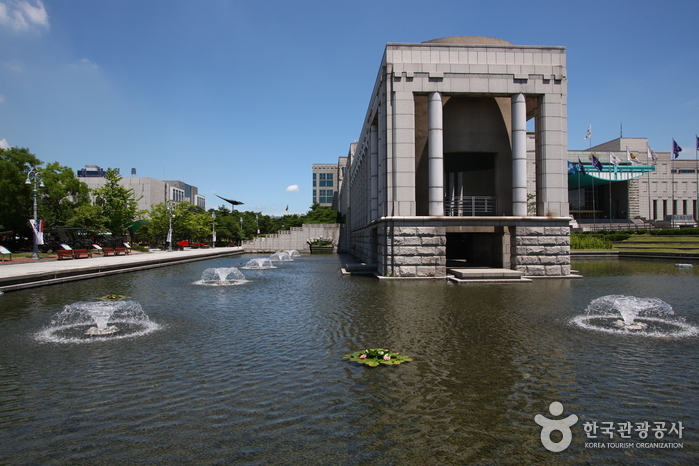 The Independence Hall of Korea displays Korean historical documents and relics from the past to the present, focusing on the independence movements of the Japanese Colonial Period. 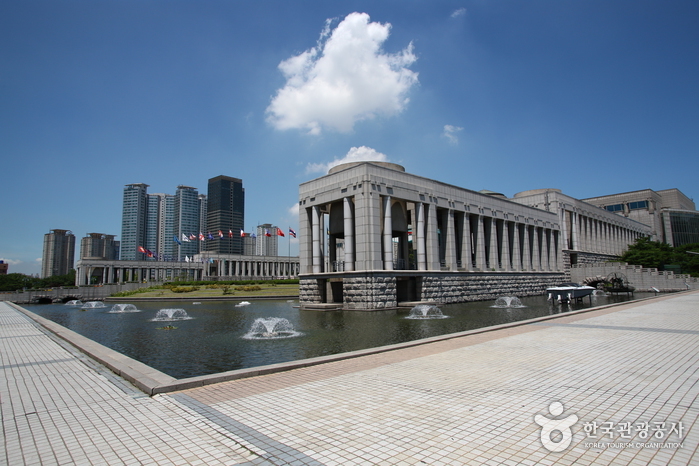 Originally the interim Government Building of Korea in China, the building was brought over to Korea after the nation was liberated from Japanese colonial rule on August 15, 1945. 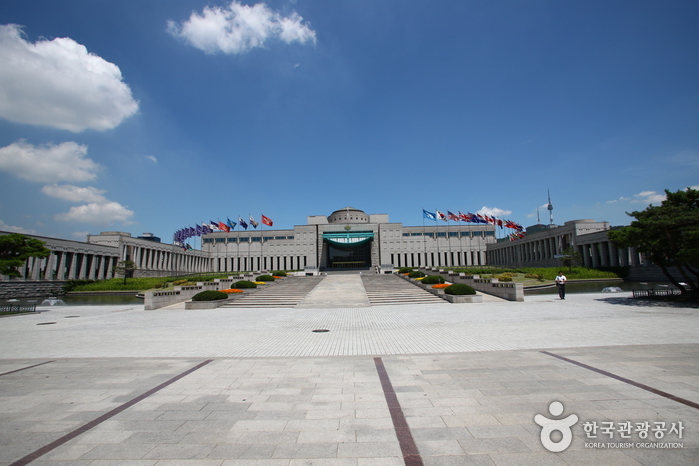 The Independence Hall officially opened on the anniversary of Independence Day on August 15, 1987 and now boasts seven exhibition halls, the Circle Vision Theater, and other facilities commemorating Korea’s struggle for freedom. 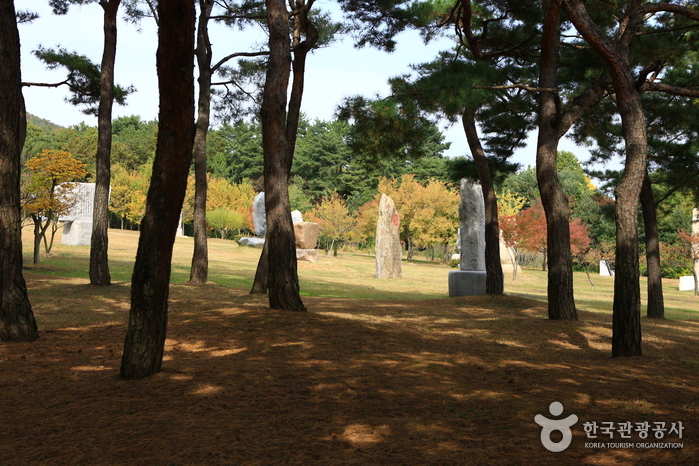 From Cheonan Intercity Bus Terminal, take an intercity bus bound for Jincheon (진천). 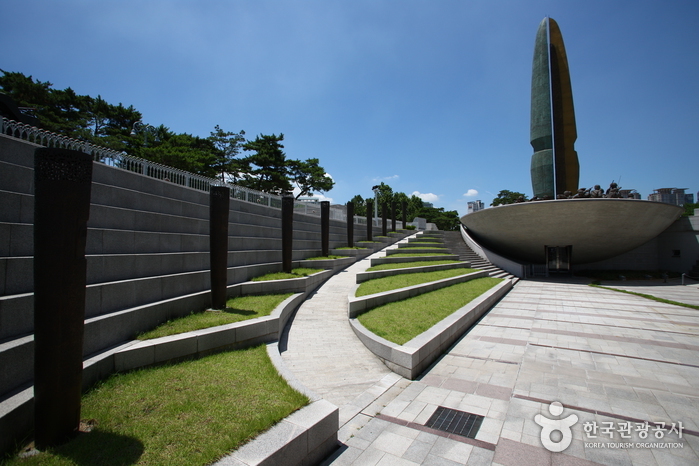 Get off at The Independence Hall of Korea (독립기념관, Dongnip Ginyeomgwan). 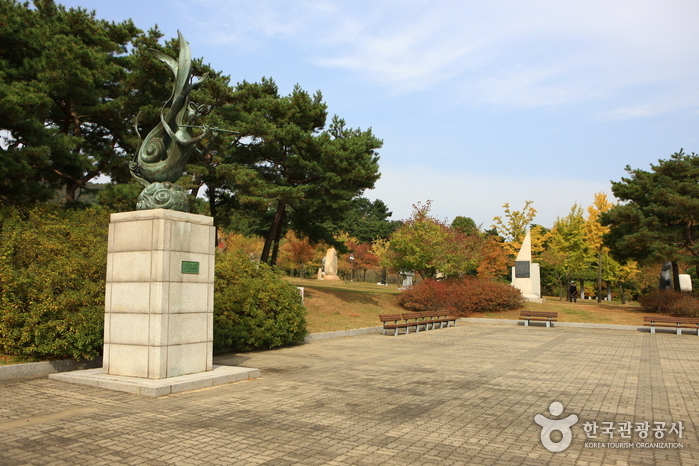 The grounds of the War Memorial of Korea were once the headquarters of the Korean Infantry. Many experts from different fields were consulted numerous times and exhaustive research was done in order to complete the exhibits. 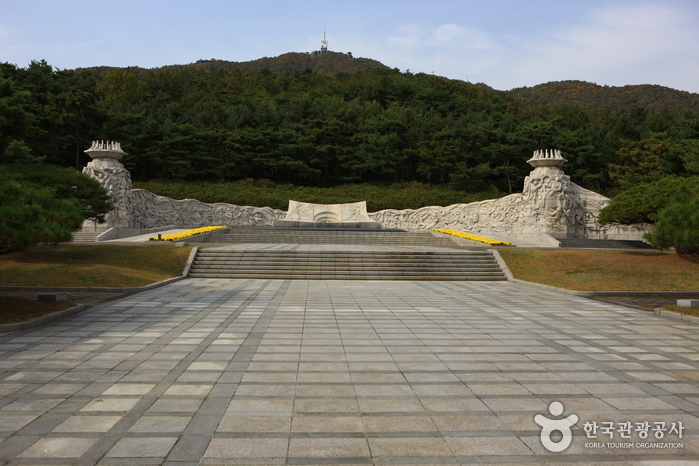 This memorial is the largest of its kind in the world. 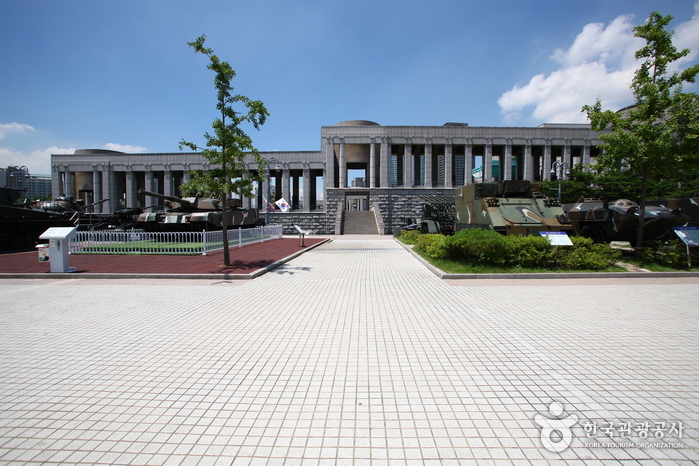 There are 8 main exhibits at the War Memorial: the Hogukchumo Exhibit, War History Exhibit, June 25th War Exhibit, Overseas Dispatched Troops Exhibits, Military Development Exhibit, Large Equipment Exhibit, and the Outdoor Exhibit. 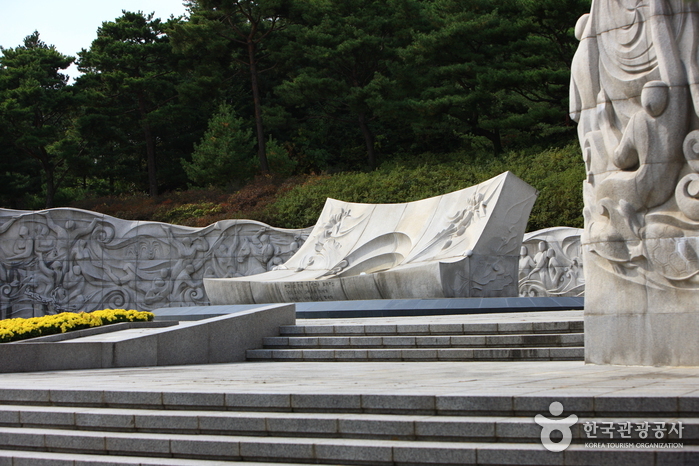 The Hogukchumo Exhibit honors the spirit of those who perished fighting on the battlefield. 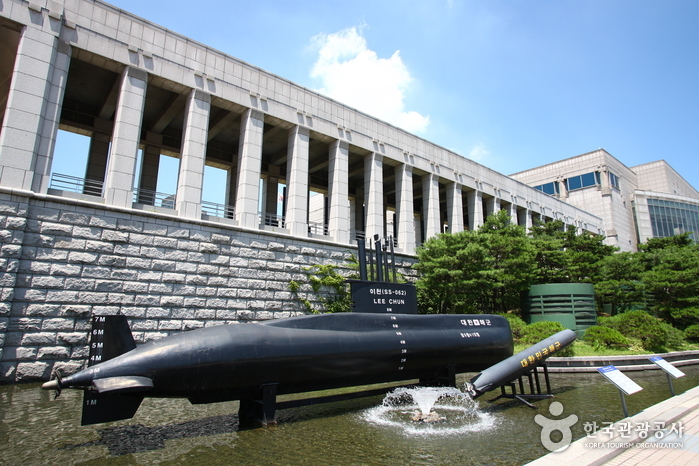 Visitors can learn all about Korea’s war history by visiting the War History Exhibit, June 25 War Exhibit, Overseas Dispatched Troops Exhibits, and the Military Development Exhibit, as well as witness how the Korean military developed over the years. 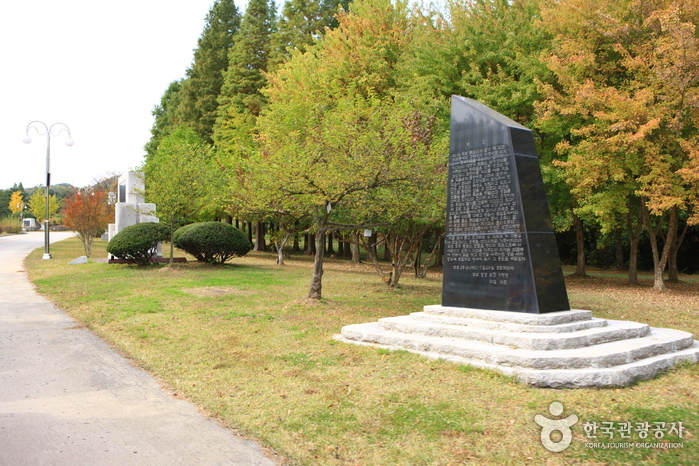 Different kinds of weapons and military equipment are exhibited as well, inside and outside the building. Exhibits inside the building display equipment used during the Korean War in such a way as to invite comparison between the items. Large weaponry and equipment used by different countries during World War II and the Vietnam War are also on display. In the Large Equipment Exhibit on the second floor, many kinds of defense industry equipment and both real and model weapons are displayed. 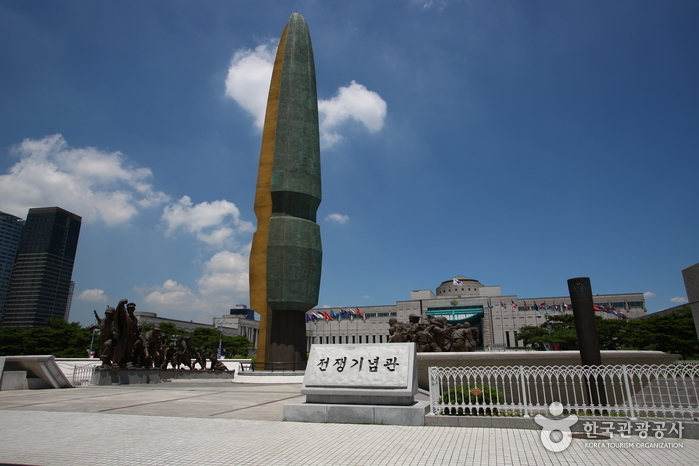 In the Bangsan Equipment Exhibit, you can look at weapons and war equipment produced in Korea. In the War Memorial’s Storage Room, 17,800 files and artifacts of war are preserved. Modern damage control and prevention devices have been installed to keep these materials safe from harm. 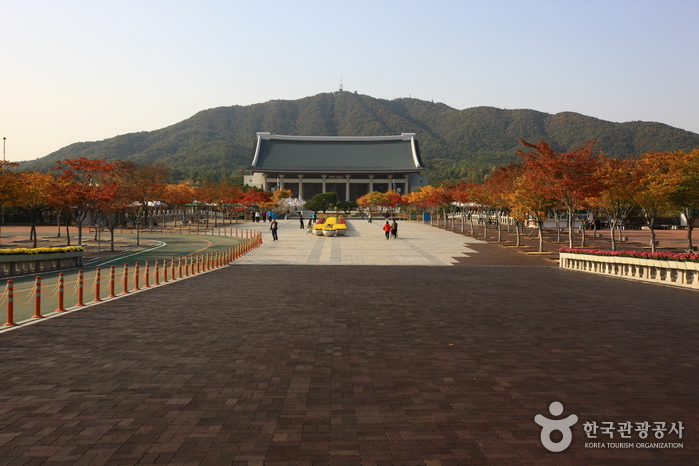 Besides these, you can also visit the Miniature Exhibit or the Peace Hall. 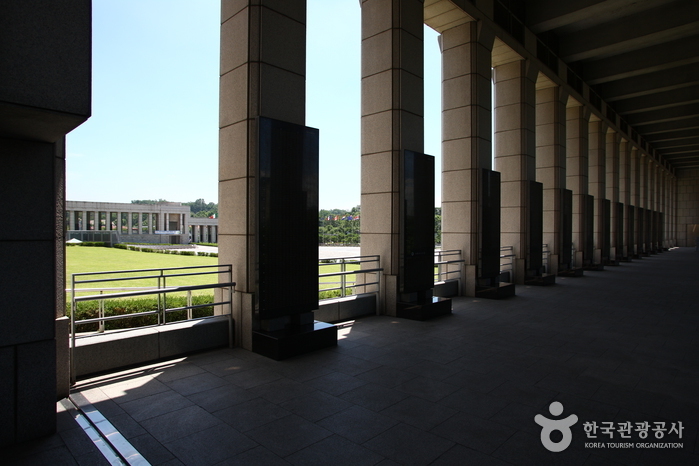 There is a lecture hall at the memorial, and many presentations are held here. If you want to learn more about any specific aspect of war, you can head over to the bookstore to pick up a book or a pamphlet. The shop also sells a variety of military souvenirs that will not only help you remember your time at the memorial but will also remind you of the significant role war has played in world history. The memorial also has a fast food restaurant and stores located outside the building. 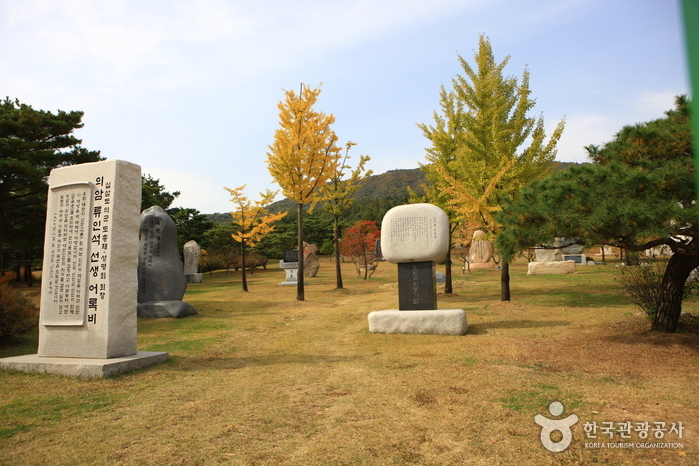 1) Samgakji Station (Seoul Subway Line 6), Exit 1, 11 or 12. 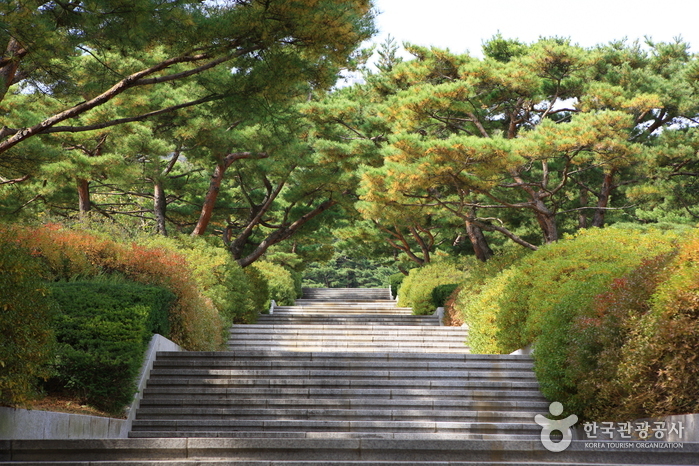 2) Namyeong Station (Seoul Subway Line 1), Exit 1. 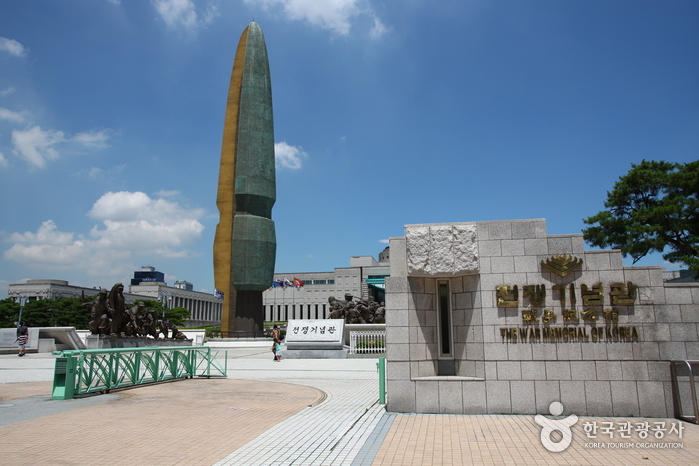 1) Take Bus 110A, 110B, 740, or 421 and get off at The War Memorial of Korea Bus Stop. 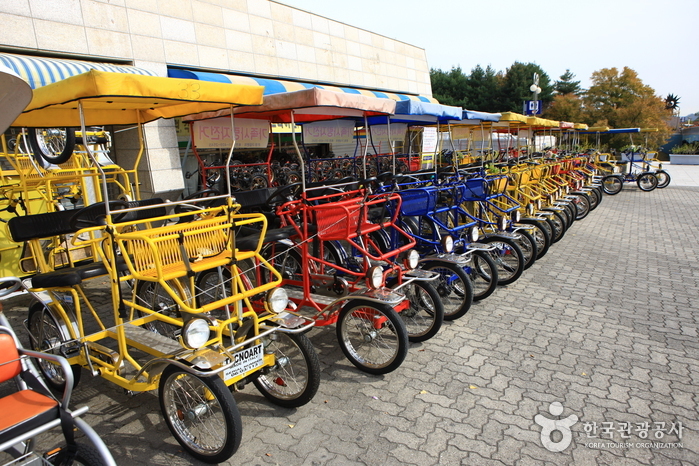 2) Take Bus 421, 149, 150, 151, 152, 500, 501, 504, 605, 750B, 751, 752, 502, 506, 507, or 750A and get off Samgakji Station Bus Stop. 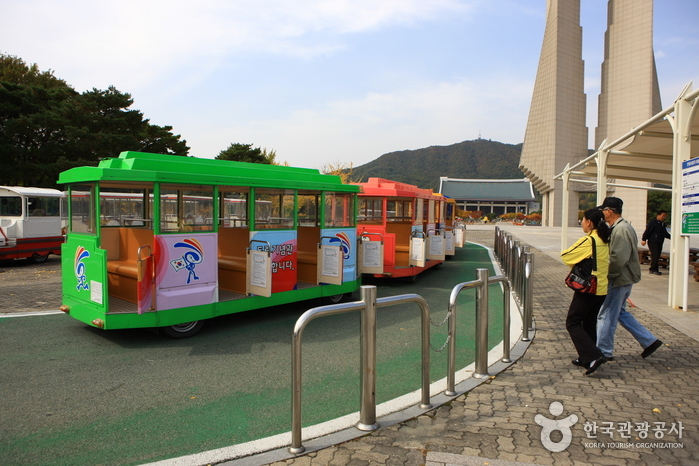 3) Take Airport Bus 6001 to Samgakji Station.